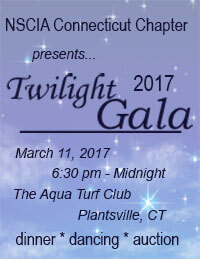 The Spinal Cord Injury Association of Connecticut (SCIACT), Will host the 8th Annual Twilight Gala on Saturday March 11, 2017. The NSCIA-CT Chapter is committed to supporting individuals with spinal-related injuries or diseases and their families. We advocate for the rights of the spinal cord injury community, and provide resources and information about issues affecting people with disabilities. In addition, the NSCIA-CT Chapter offers information about spinal cord injury research, prevention and education, and offer activities and events designed to empower our members to lead more independent lives. 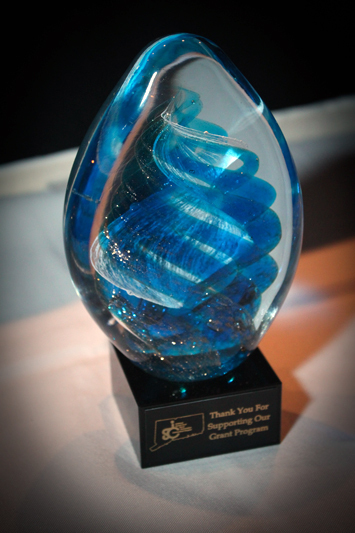 We encourage you to join us in making the Twilight Gala a success and further assist Connecticut's spinal cord injury community. For more information, please email us or call the CT Chapter office at (203) 284-2910.